Drake is a Canadian recording artist and actor. He originally became known for playing Jimmy Brooks on the television series Degrassi: The Next Generation, but also began to rise to stardom with the release of multiple mixtapes that began to generate hype for his future career as a Rapper. The most succesful of these being So Far Gone which led to the release of an EP that would lead to Drake's career breakthrough. In June 2009, Drake signed a recording contract with Lil Wayne's Young Money Entertainment. Drake rose to stardom with the release of the So Far Gone (EP) (2009) which spawned the smash single 'Best I Ever Had' and moderate hit 'Successful'. After the success of So Far Gone, Drake prepared to release his first studio album, Thank Me Later. The album was released on June 15, 2010, and debuted at number one on the Billboard 200. The album has since gone platinum and has spawned the successful singles 'Over' and 'Find Your Love'. 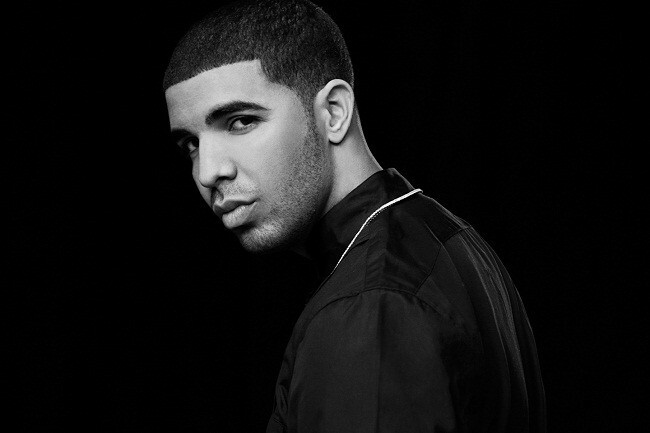 His second studio album titled Take Care was released on November 15, 2011 and topped the charts in the U.S. and Canada and produced multiple smash singles, including 'Headlines', 'Take Care', and 'The Motto', the latter of which is also credited for popularizing the widely used acronym YOLO. Other than his musical career, Drake is a songwriter for other artists in the industry such as Alicia Keys and Jamie Foxx, and continues to pursue his acting career with his latest appearance being in the No. 1 box office hit Ice Age: Continental Drift (2012). Drake's biggest influences are credited as being Kanye West, Jay-Z, Aaliyah, and his mentor Lil Wayne. Drake has sold over 5 million albums worldwide, with his latest release Take Care being the most successful. Drake's achievements range from 3 Juno Awards to 3 BET Awards. Drake also claims many significant Billboard records. He currently has more number-one singles, twelve, on Billboard's Rap Songs chart than any other artist, and is, other than 50 Cent, the only artist to simultaneously occupy the chart's top three positions. He also currently has more number-one singles, nine, on Billboard's R&B/Hip-Hop Songs chart than any other rapper, being tied with Jay-Z. Drake's latest global tour, Club Paradise is the most successful hip-hop tour of 2012, grossing over 42 million worldwide.